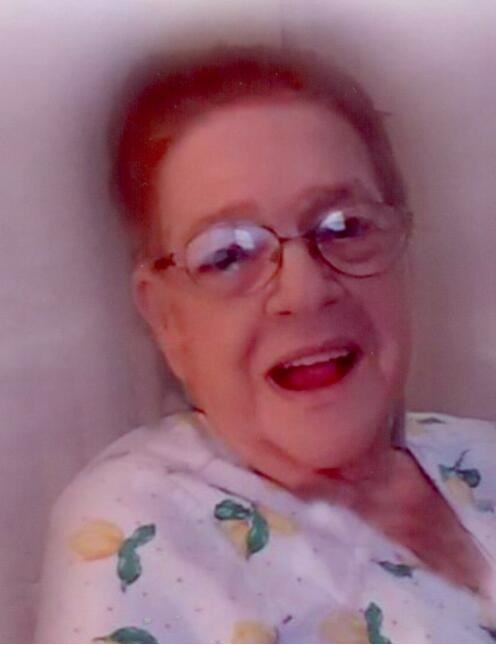 Helen M. Bialo, 81, of 821 Oak Grove St. Oil City, PA. ,died at 11:05 A.M. Friday Nov. 23, 2018 at her home after an extended illness. Born Feb. 12, 1937 in Oil City, PA., she was the daughter of the late Lewis H Fink & Florence “Flossie” Mealy Fink. Helen was a graduate of Oil City High School. She was married on Feb. 26, 1955 to Carl Bialo and he survives. A homemaker, Helen had worked at JB Oddlots, Armstrong Colliers, Grants and for Hickory Farms. She was a life member of the PNA and the Pulaski Club. Helen was also a member of the Cornplanter Fire Hall Auxilary. She enjoyed playing cards, bingo, dancing, knitting and gardening, but most enjoyed spending time with her grandchildren. Helen attended St. Joseph Church. In addition to her husband, she is survived by six children and their spouses. 15 Great Grandchildren also survive. She was preceded in death by brothers MiloWhitehill & Jim, Robert, Gordon and Lewis Fink and by sisters Hazel Aikens and Betty Jane Lohmier. Friends will be received from 6-8 P.M. Monday in the Reinsel Funeral Home. Funeral Services will be held at 8:00 P.M. Monday in the Funeral Home with Fr. John Miller, Presiding. Entombment will take place in Calvary Cemetery.